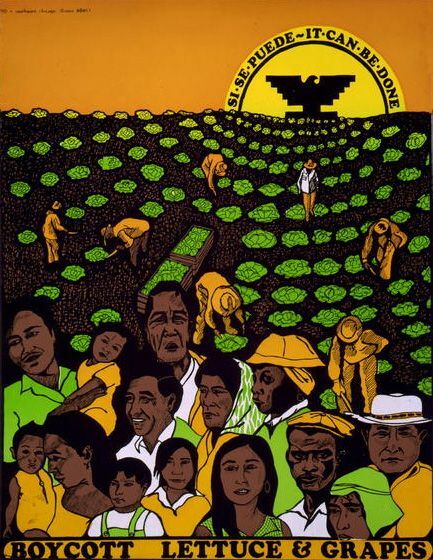 After Time Magazine put the face of the founder of the United Farm Workers of America on its Independence Day cover, the name Cesar Chavez remained on the lips of American union workers and Left activists for the next decade. 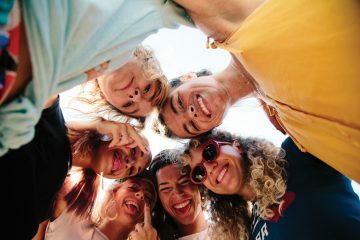 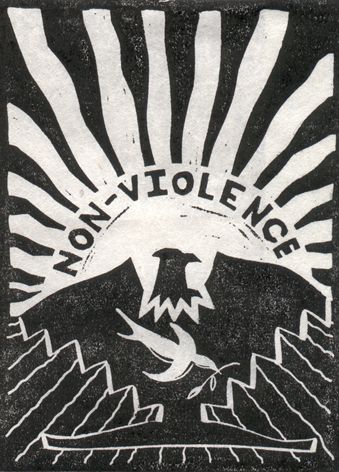 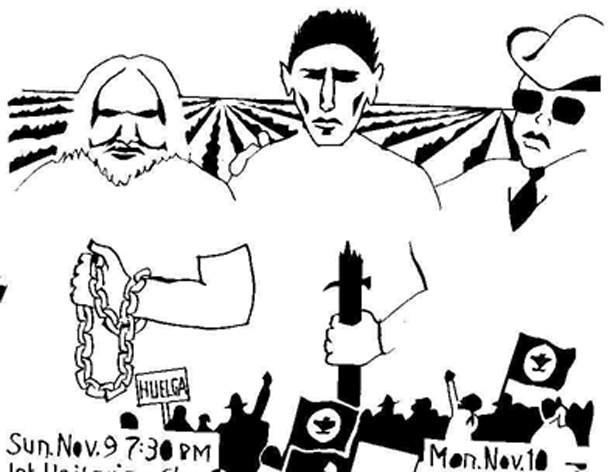 The fame and reputation of the selfless Chavez worked to benefit thousands of farmworkers when, in the summer of 1972, Arizona lawmakers passed a law that made it illegal for farm workers to go on strike or to lead boycotts of farm products. 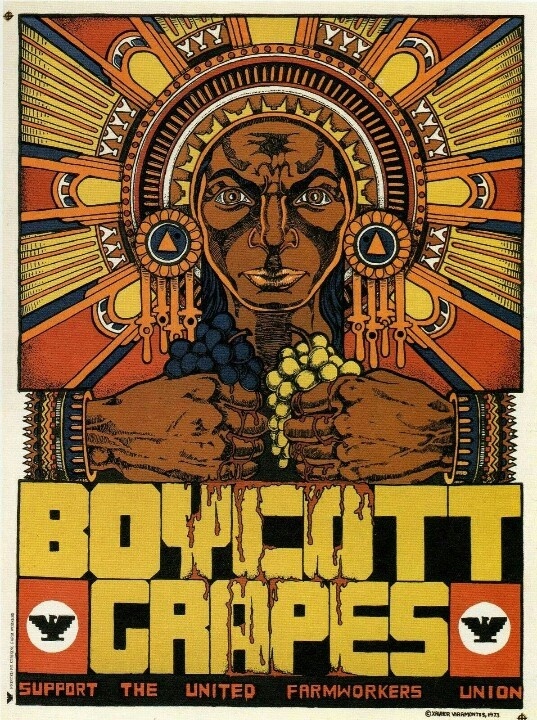 Disregarding the legal ramifications, Chavez mobilized Mexican-American farm workers like himself, and later a full array of workers, in a massive boycott in 1973. 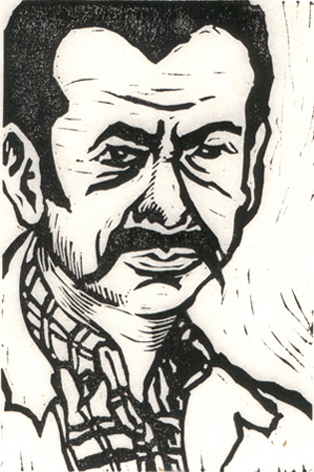 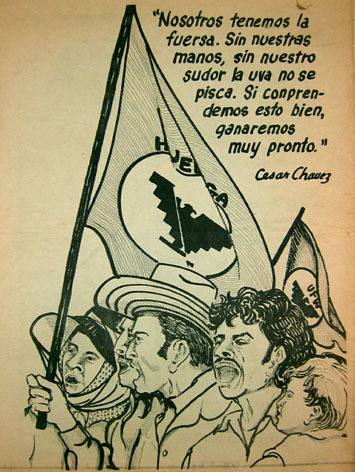 With the support of graphic artists such as Xavier Viramontes, who designed an Aztec warrior squeezing blood out of red and green grapes, word of Chavez’s grassroots efforts went viral as artists volunteered their talents and posters were spread out over all fifty states. 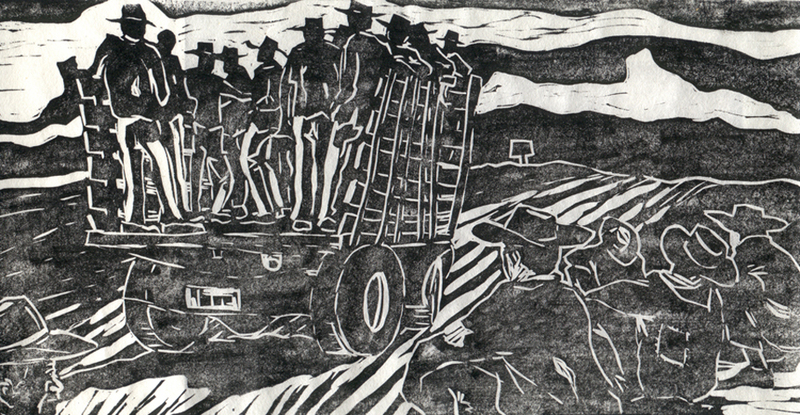 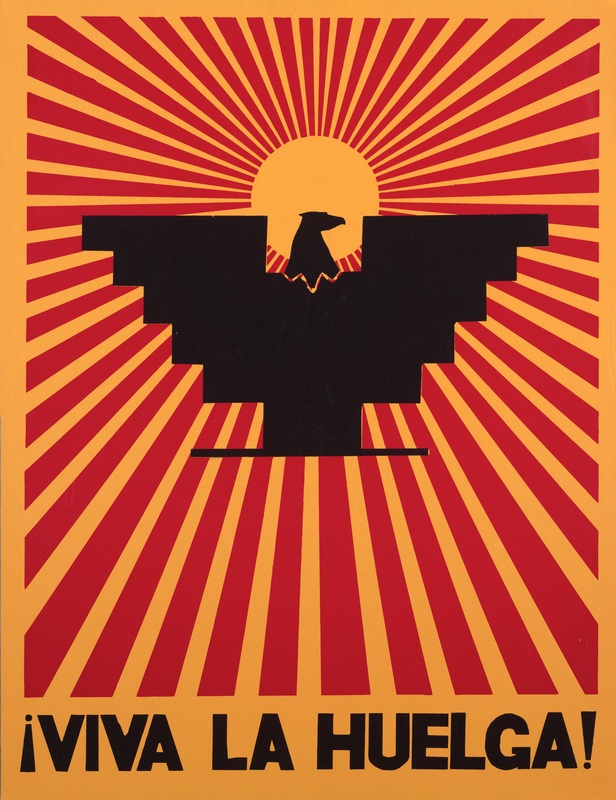 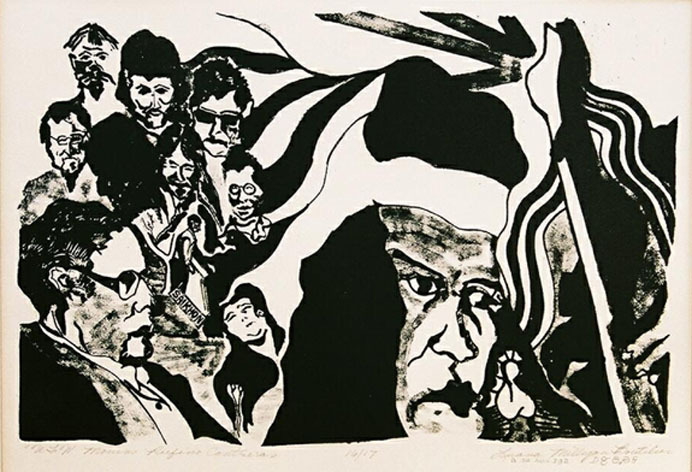 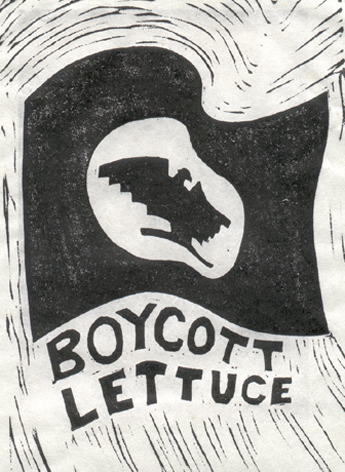 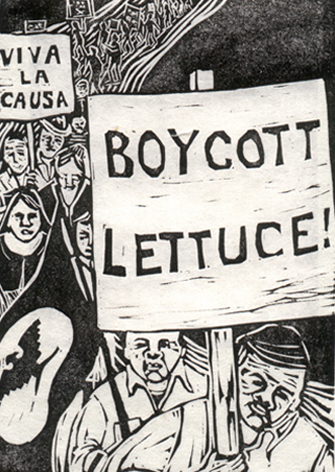 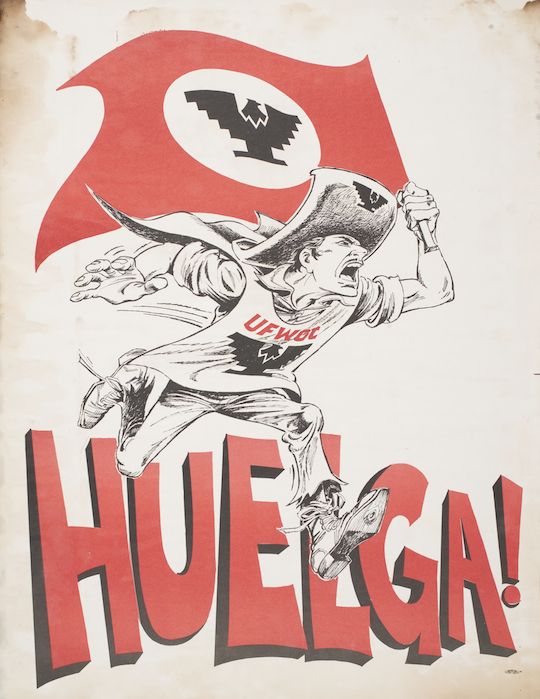 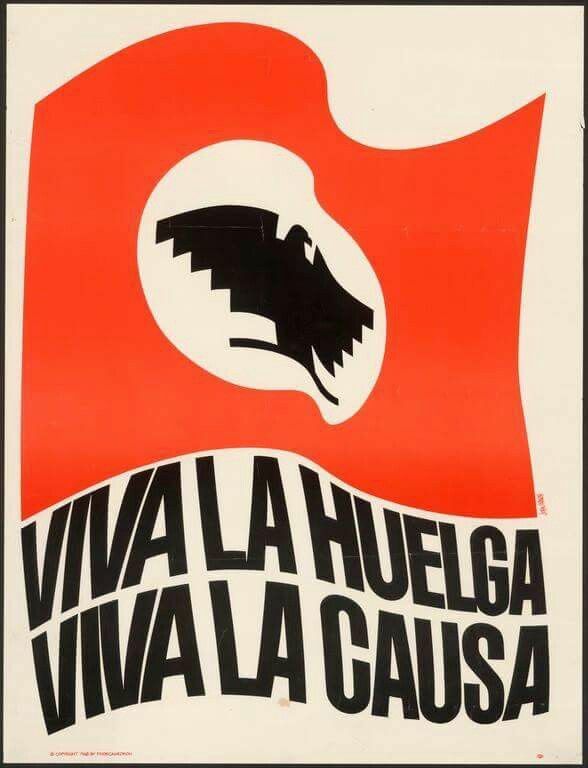 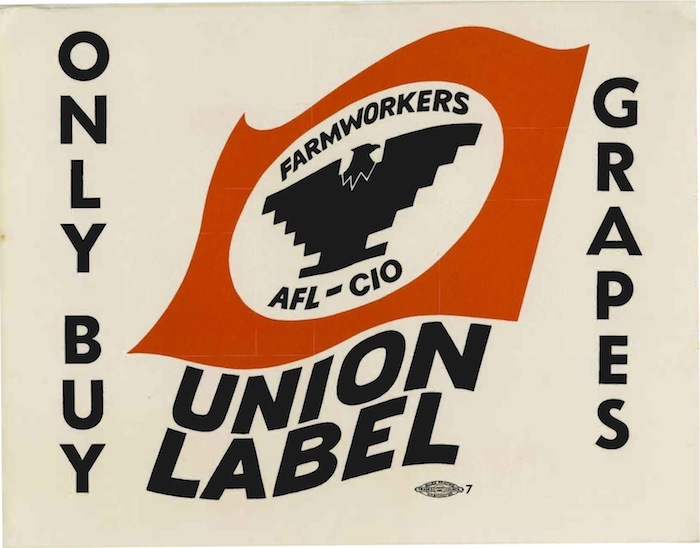 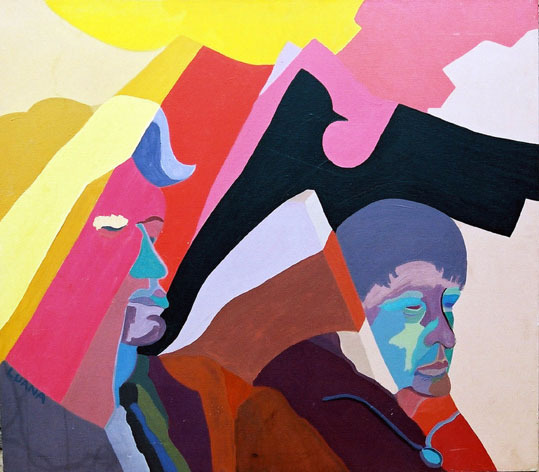 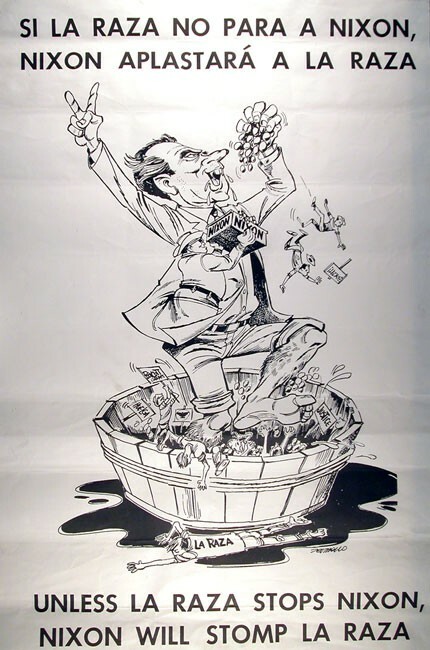 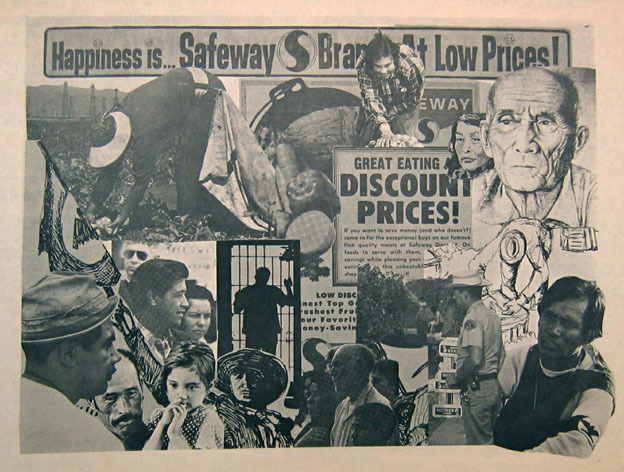 A 1975 Harris poll estimated that as a result of the art poster campaign, 17 million Americans were boycotting grapes as much in admiration of Chavez as out of support of the farm workers.